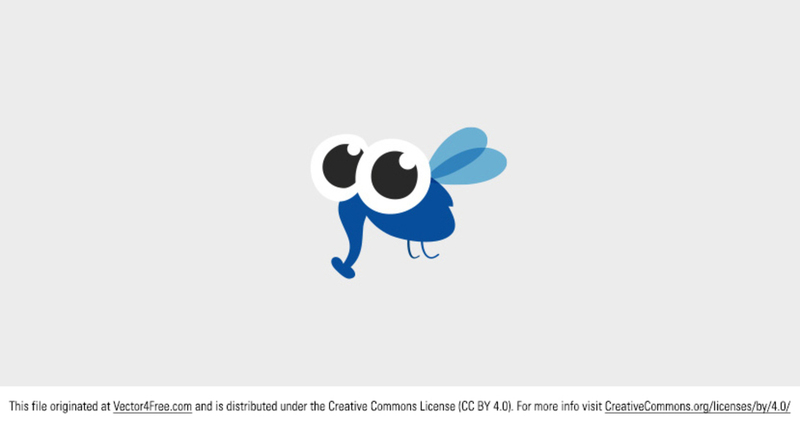 I love cute little bug vectors so I made this new free vector Cute Insect Character that you can use this spring. Ring in the new season with this cutie! Todays freebie vector is a vector leaf. Feel free to use it in commercial and non-commercial projects, personal websites and printed work, as long as its a part of a larger design.